An old saying suggests that the success of any business is measured by the quality of its people…and the satisfaction of its clients. 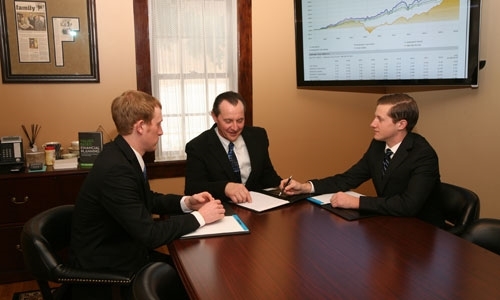 Founded in 1994, Mersberger Financial Group, Inc. is an experienced association of professionals whose primary responsibility and goal is to help organize our clients’ financial lives, serving as their trusted advisor and helping them to achieve personal and financial success. Mersberger Financial Group exists for one purpose: To provide professional, personal service and recommendations that are aligned with our clients’ most deeply held values and goals. Not only will you find our team members knowledgeable, but you will also discover that our staff is passionate about helping you make your dreams a reality. Mersberger Financial Group’s niche is serving clients with a net worth that exceeds one million dollars. 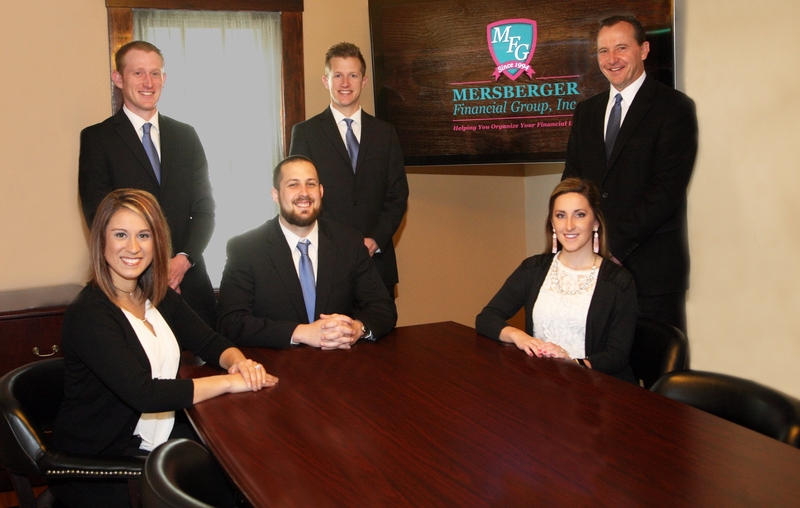 Mersberger Financial Group caters their planning to both individuals as well as businesses/business owners. 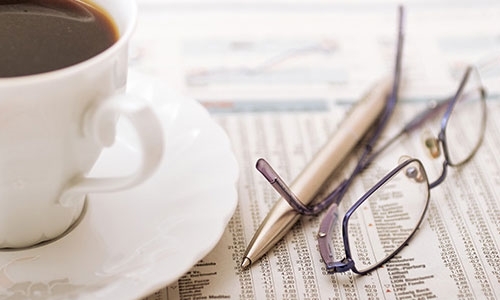 Mersberger Financial Group's advisor team are fiduciaries offering clients customized financial plans, transparent fees, and comprehensive portfolio management services. Mersberger Financial Group is honored to be voted by Sheboygan County the 2016, 2017, and 2018 Best Investment Services/Planner.